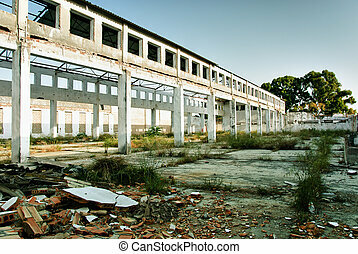 Abandoned old factory of building. 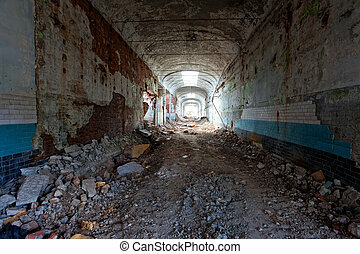 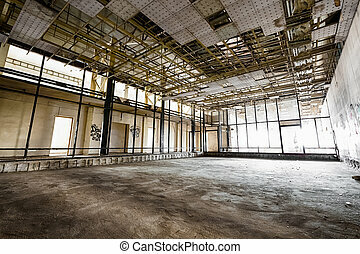 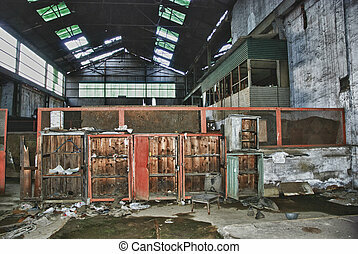 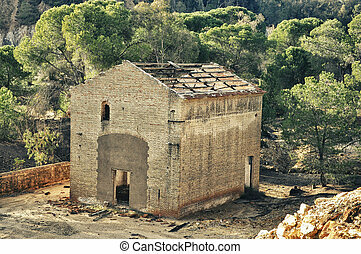 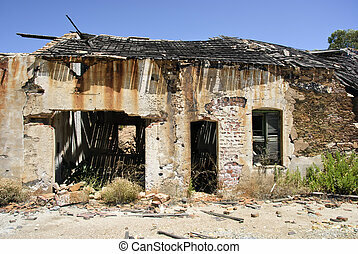 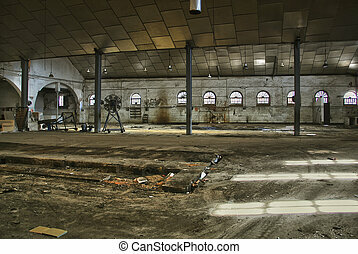 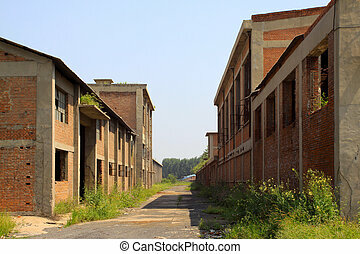 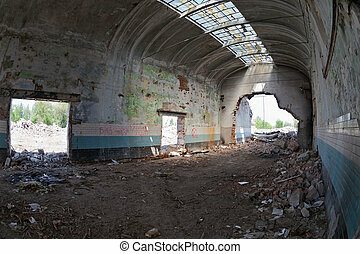 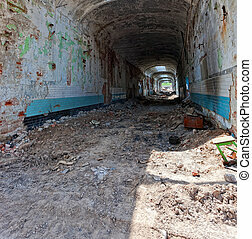 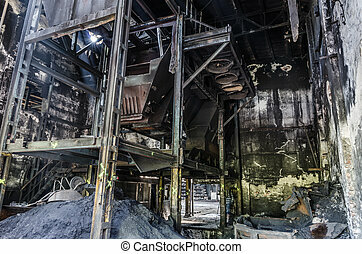 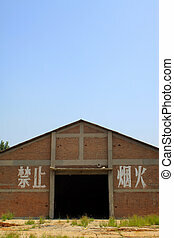 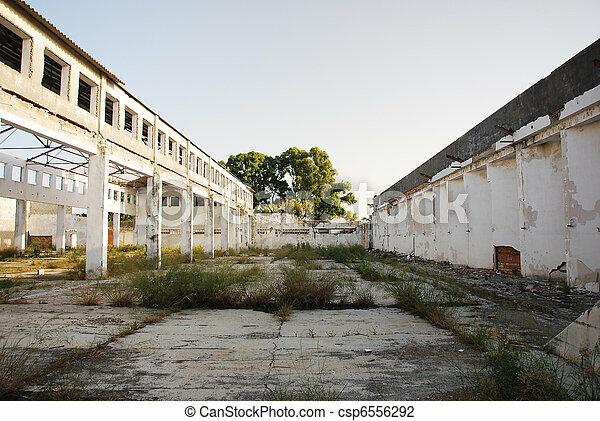 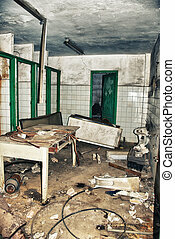 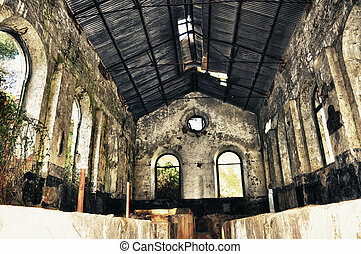 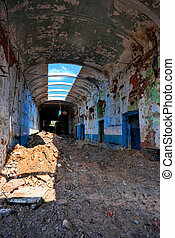 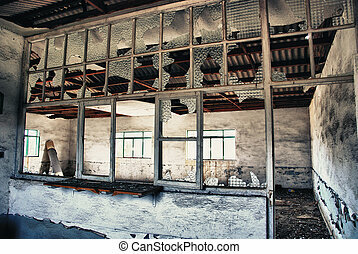 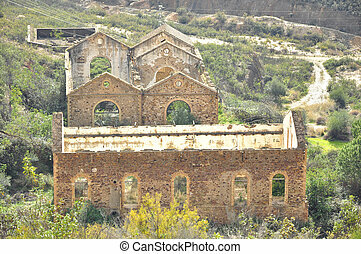 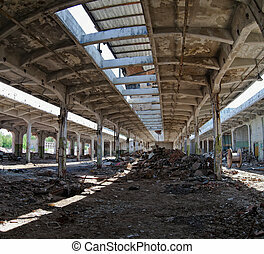 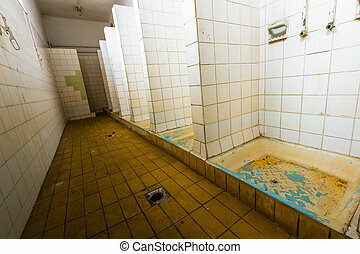 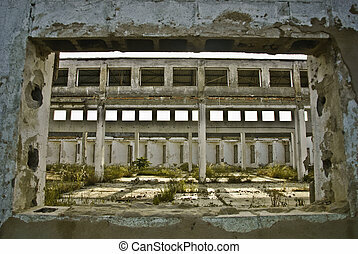 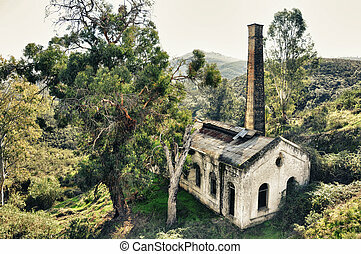 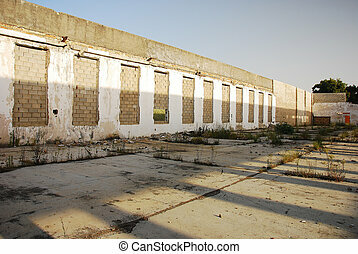 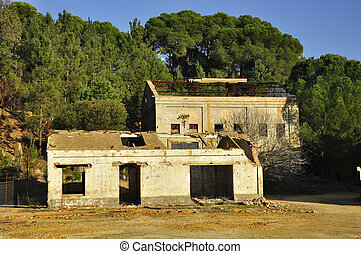 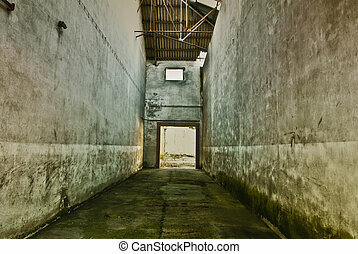 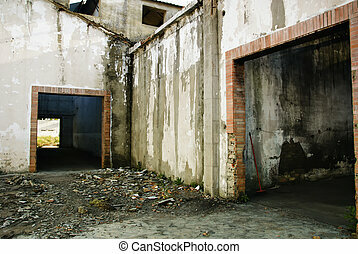 Very large, abandoned, old warehouse, machine shop or factory. 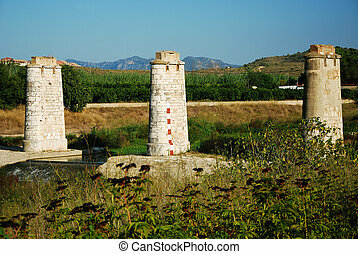 large pollution in andalusia. 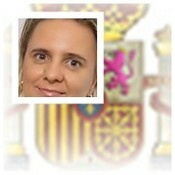 spain. 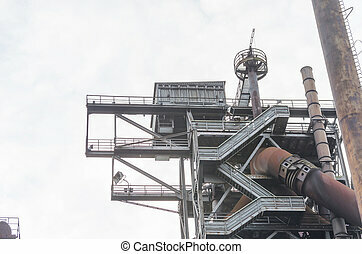 Old abandoned factory building on the site of the Landscape Park Duisburg Nord. 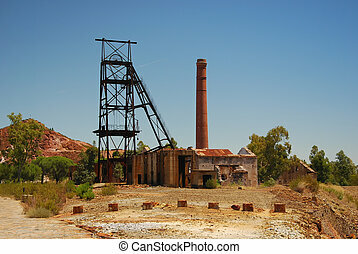 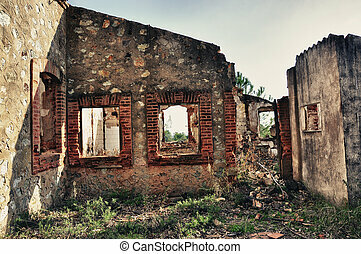 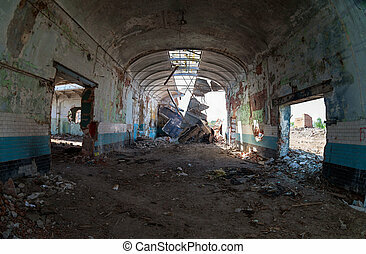 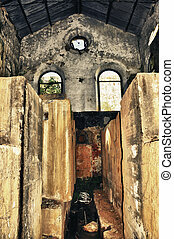 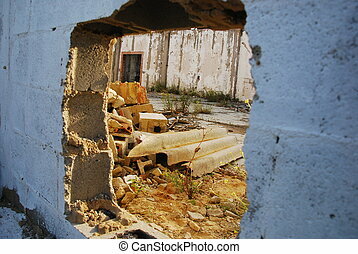 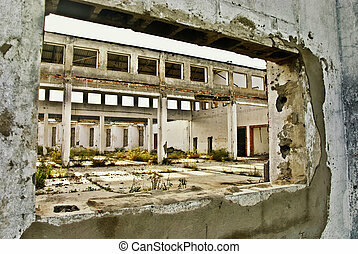 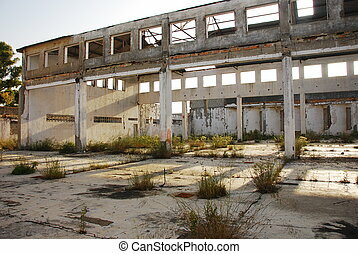 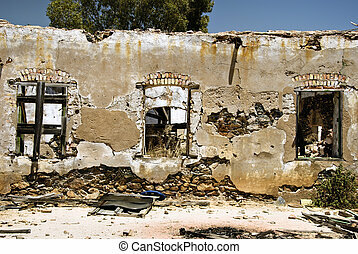 Ruins, view of an old abandoned factory building. 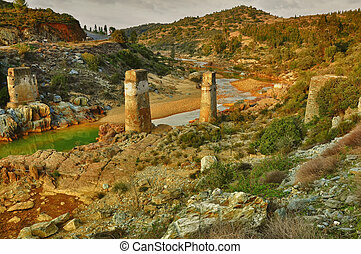 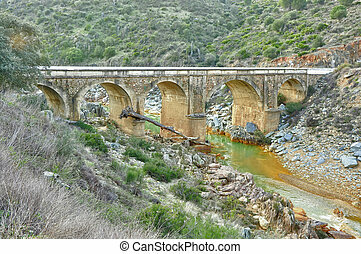 Old bridge of Spain - (Valencia), and river Albaida, panorama view. 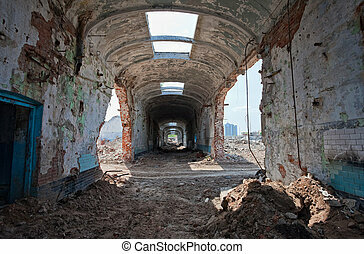 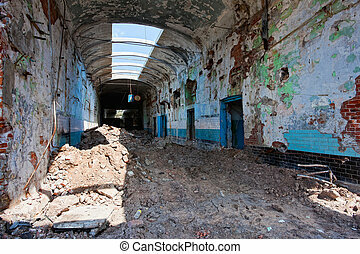 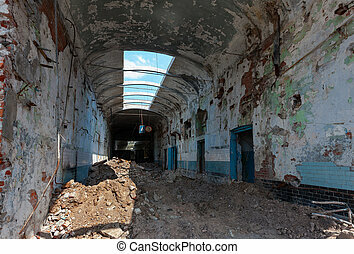 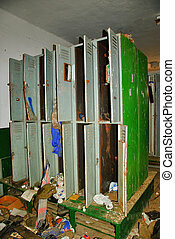 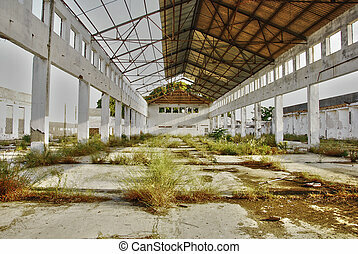 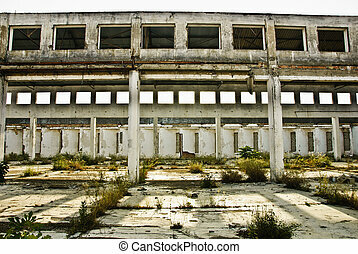 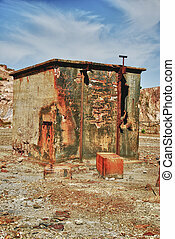 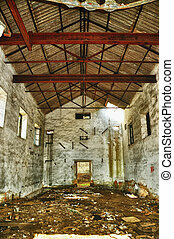 Very large, abandoned, old warehouse, machine shop or factory.